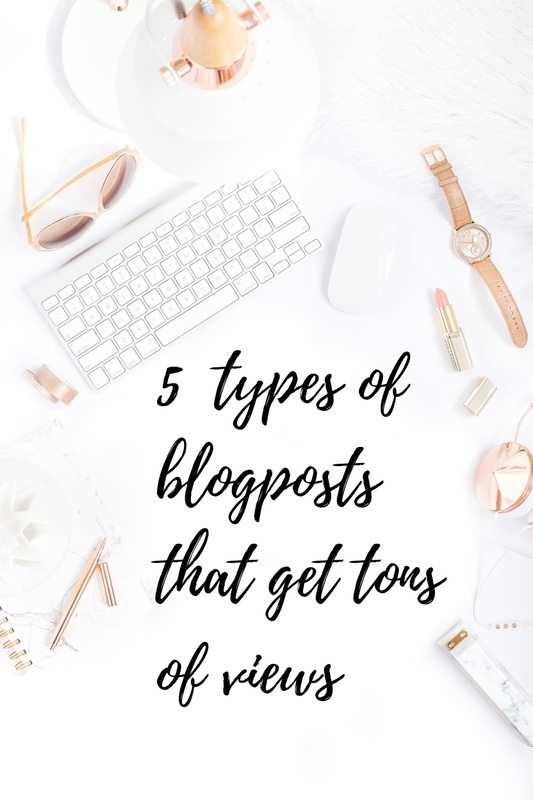 Ever since I started blogging, a few years back, I've written all kinds of posts and have been able to see which ones drive more traffic and grow my amount of readers. There are a few posts that are a hit with readers, and it is about those kinds of posts I will be talking about today. P.S. : I've created a Pinterest group board for bloggers! If you're interested, click here and follow the instructions on the board description! List posts are always popular because they are easy for viewers to read and process. These kinds of posts are one of the easiest ones to write as you don't have to develop a topic, just write it and that's it: perfect for those days when you have very little time to blog. This one is a no brainer. Everyone loves getting free stuff. Include freebies in your posts and you'll be a step closer to having a viral post. Share your secrets: the way you do certain things. People are always interested in other people's point of view of doing a certain task. I've noticed that all my posts where I share things about myself and how I do certain things have the highest number of views. You can share your tips and tricks about pretty much everything from how you dye your hair at home, how you stay organized, how you study, everything! This type of post isn't just good for fashion bloggers. If you're a beauty blogger, do a round-up of makeup trends you've seen during fashion weeks. These posts get a lot of views because people are always on the hunt for the next trend to add to their closet/makeup stash. I hope you found these tips helpful. What are your favourite posts to write? Hey, I'm Rita - founder and writer of theeuropeancloset.eu. I set up this blog back in 2014 and write about anything and everything from fashion to lifestyle, beauty and blogging tips. © The European Closet. Design by FCD.